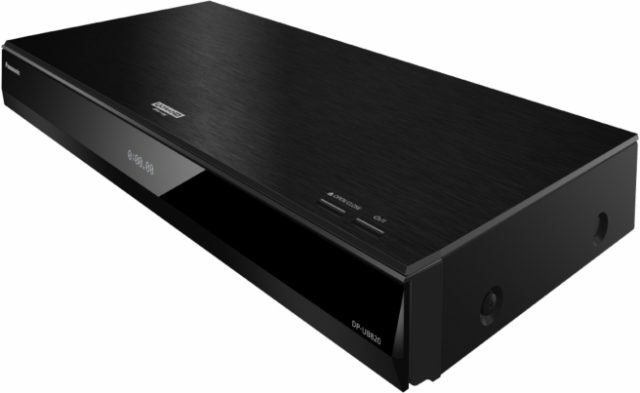 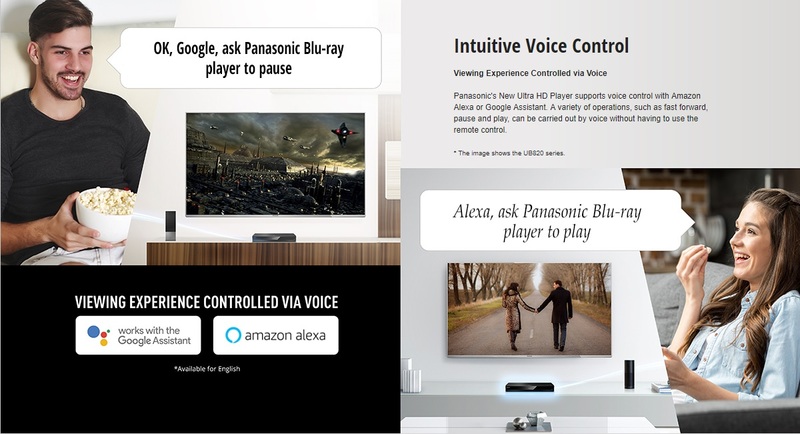 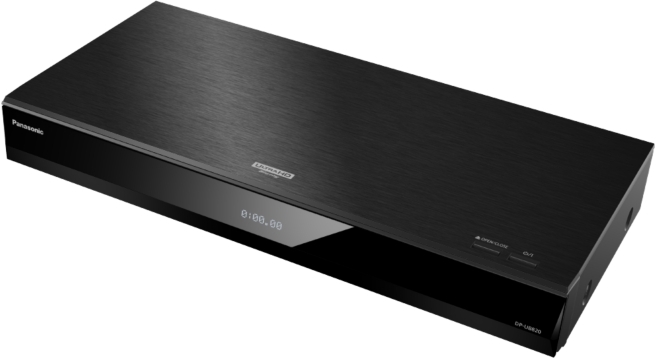 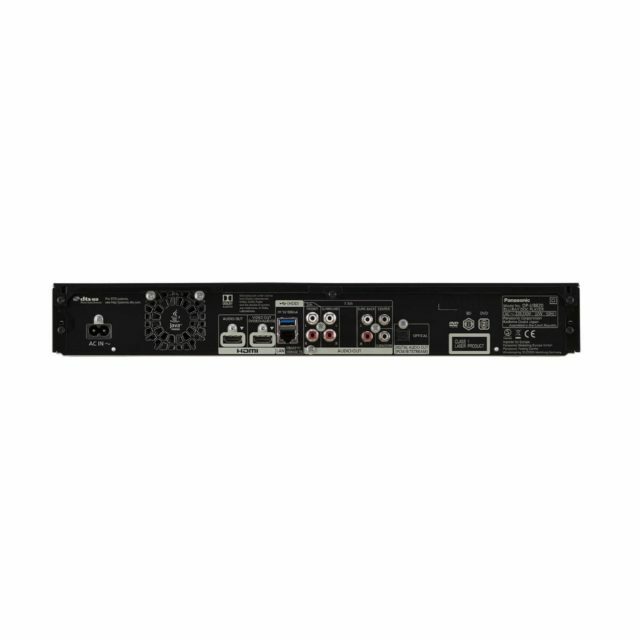 HCX Processor for Ultra HD Blu-ray Panasonic’s 4K PRO HDR model Ultra HD Blu-ray Player features an HCX Processor for Ultra HD Blu-ray packed with original imaging technologies for stunning picture quality. 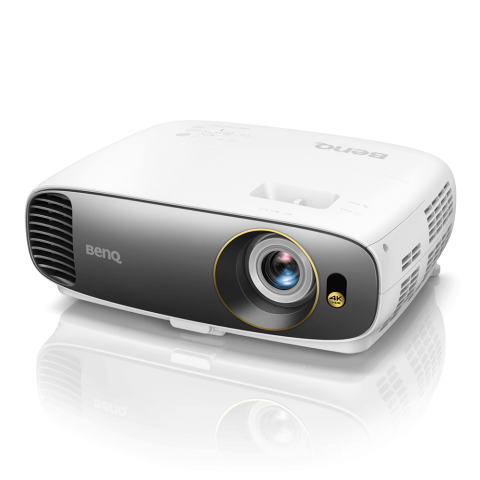 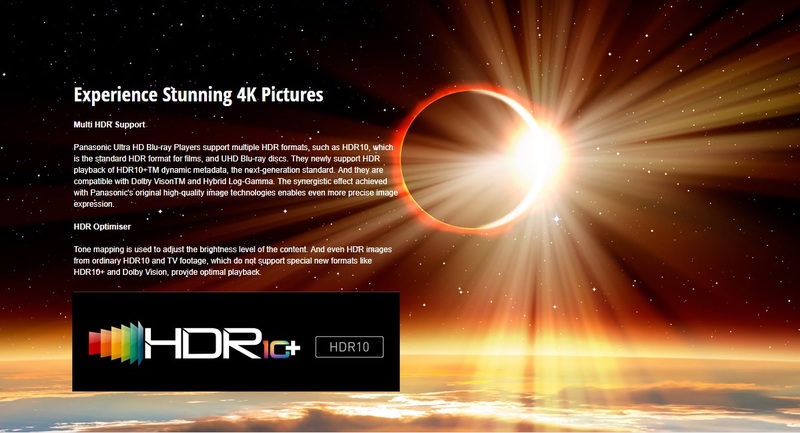 The precise colours and HDR reproduction that form the essential elements of Ultra HD are the basis of high definition images. 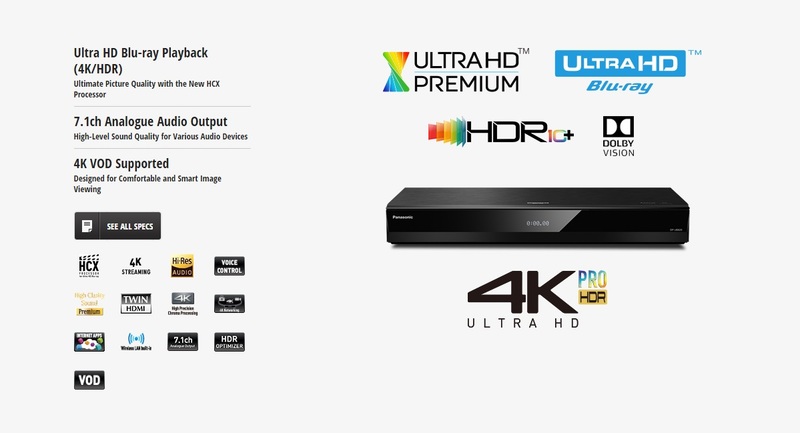 They bring you a whole new viewing experience that you’ve never had before. 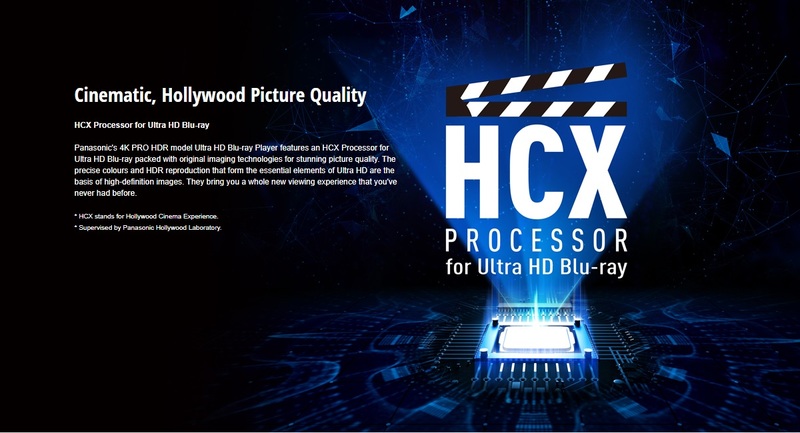 HCX stands for Hollywood Cinema Experience. Supervised by Panasonic Hollywood Laboratory. HDR Optimiser Panasonic’s original image processing technologies achieve HDR images with higher definition by utilising our unique adjustment functions. Tone mapping is used to adjust the brightness level of the content. 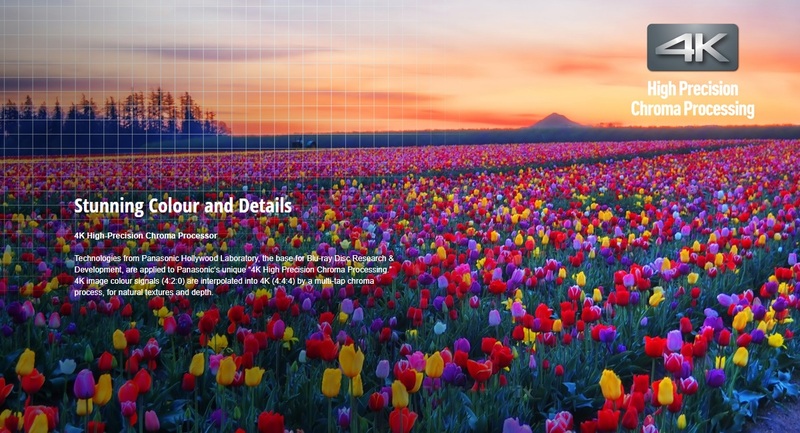 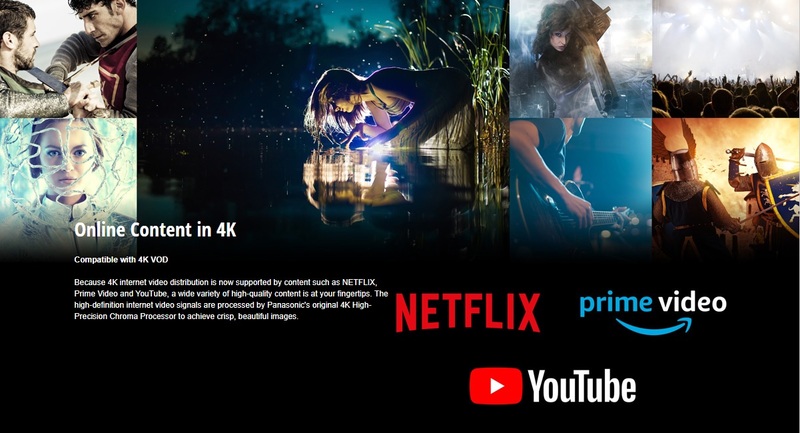 And even HDR images from ordinary HDR10 and TV footage, which do not support special new formats like HDR10+ and Dolby Vision, provide optimal playback. 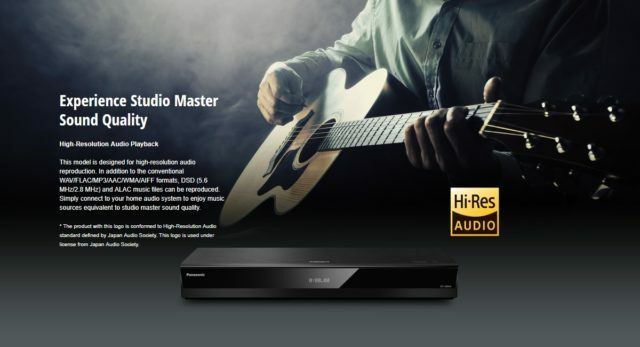 — The product with this logo is conformed to High-Resolution Audio standard defined by Japan Audio Society. This logo is used under license from Japan Audio Society.